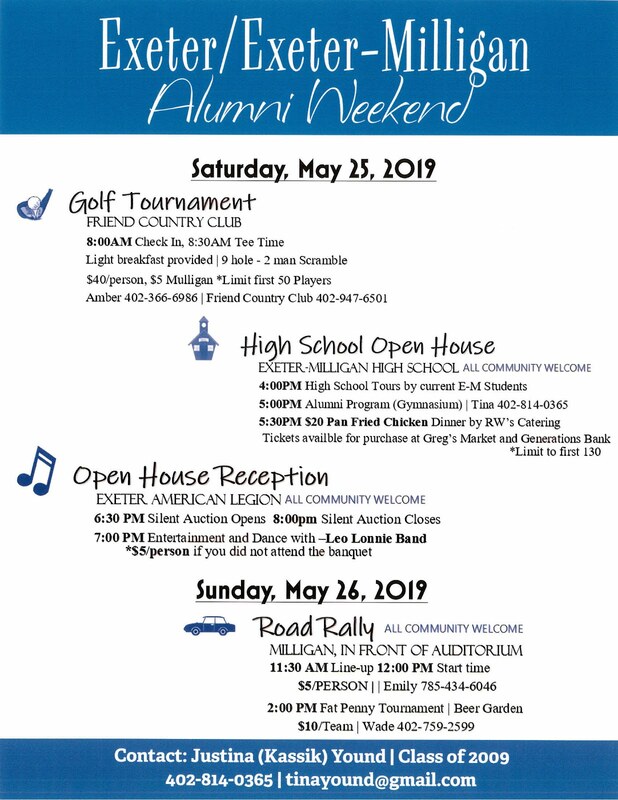 DON'T MISS OUT ON SOME GREAT EVENTS!!! 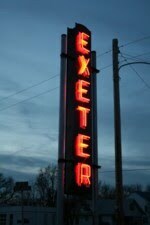 - Karaoke - at John E's in downtown Exeter starting at 9 p.m. THIS EVENT IS FREE!!!!! Trophies and free entrance to the street dance will be awarded!! - Games for the Kids from 10- 11:30 Downtown inside the beer garden area - Plinko, Bug Toss, Ring Toss, Duck Pond, Hat Walk and Lollipop Tree. Tickets are 2 for $1.00 LOTS OF PRIZES!! 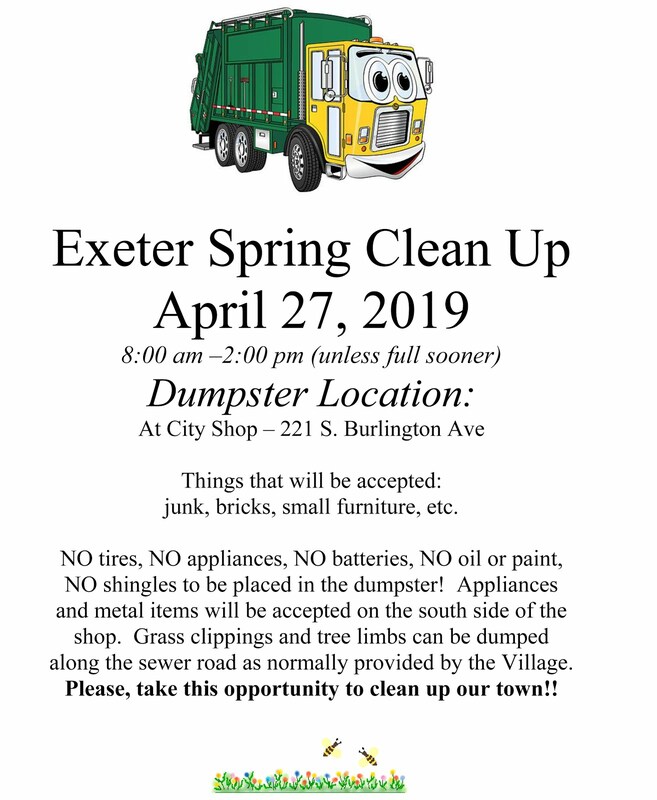 - 9 - 1 Boy Scout Troop 270 of Friend (with Exeter members) will be having a concession stand at the Exeter Ball Field. They will have homemade bunza's, hotdogs, drinks and homemade desserts! 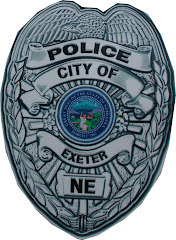 5 p.m. - 1 a.m. Exeter Volunteer Fire Department BBQ, Beer Garden and Street Dance!! With two live acts - Rusty Nichol playing from 5 - 9 and Timmery and Joe from 9 -1 a.m.